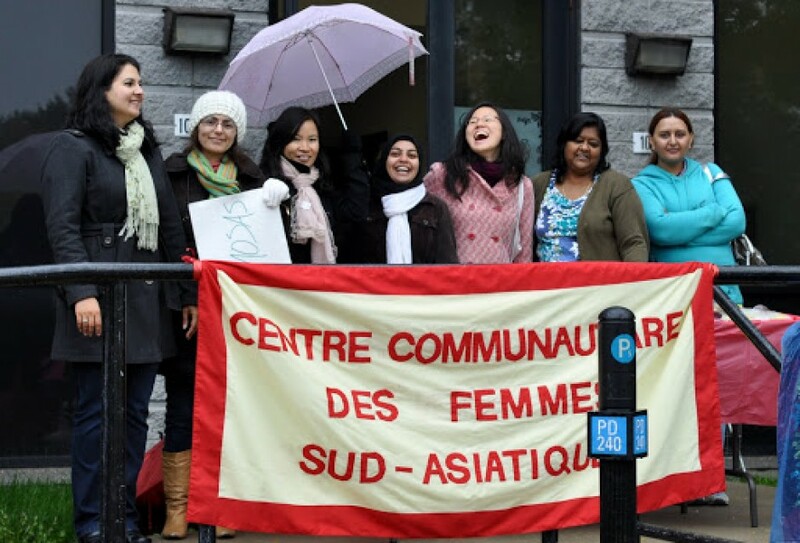 We believe in creating a community space for women and their families from all around the world, regardless of their origin, colour, status, age, religion, beliefs, ethnicity, gender expression or sexual orientation. We aim to create spaces to promote community-building, as well as offer a drop-in space for our services. From its conception, the guiding principles of our centre have been feminism and creating community among all women. We believe in empowerment and that every woman has the right to take charge of the outcomes of her life, and we are here for assistance, accompaniment and advocacy. We understand that an important part of advancing women’s issues is being involved in community activism. We attend social actions such as protests, marches, rallies, as well as partner with community groups to campaign for the issues that affect the women and children in our communities.